Central Gymnastics Academy opened their doors on December 4th 2010 in a great new facility by the Due West Crossings. We are a family owned business. Strongly believing that gymnastics can instill strong mental, physical and social attributes. 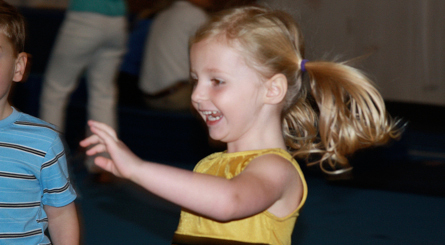 At Central Gymnastics Academy, learning is fun and rewarding whether you are 2 years or 17 years. Stephanie Winter and her family are the owners of Central Gymnastics Academy. Stephanie has been instructing gymnastics since 1998. She grew up taking gymnastics and dance since the age of 3 years old and can’t believe her dream of owning a gym has come true. She is a graduate of DeKalb Tech graduating in 2001 in Early Childhood Education. With her family working beside her they have made a great new training facility with a focus on gymnastics for boys and girls beginning at 2 years old. 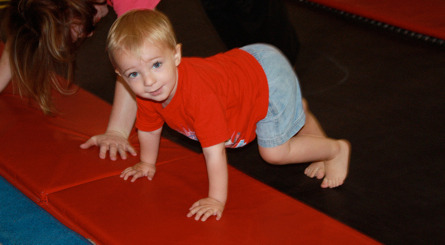 Along with gymnastics this facility offers a variety of tumbling classes for ages 4 years – 17 years. The facility features an in ground foam pit, in ground trampoline, full-size competition floor, and a GHSA foam floor along with established Olympic gymnastics equipment for boys and girls. 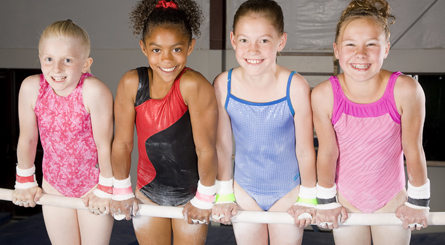 All this adds up to a fantastic place for your child to not only learn and master gymnastics, but to grow in confidence, balance, strength, goal-setting and that great feeling of accomplishment.